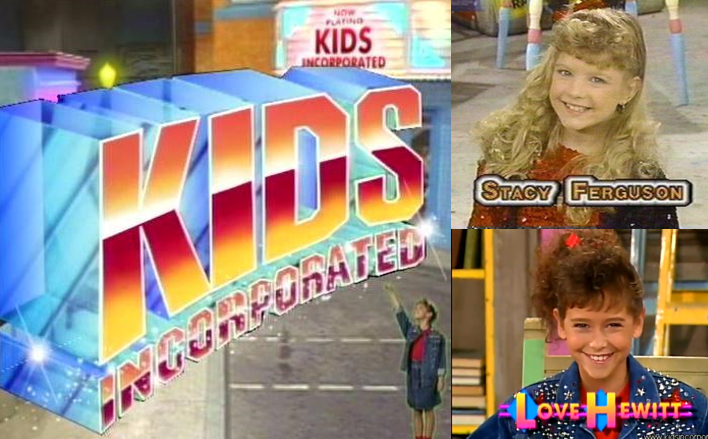 HomeFandomThrowback Thursday: ‘Kids Incorporated’ K-I-D-S, YEAH! Throwback Thursday: ‘Kids Incorporated’ K-I-D-S, YEAH! 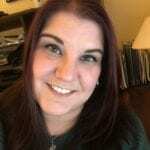 Everybody look around, hear that sound, Throwback Thursday’s gonna come your waaaa-hay! We’ve got something that is new, that is true. We’ve got a throwback just for you today! Today, we’re throwing it all the way back to 1984, the year when a little show called Kids Incorporated premiered on television. One of two things is happening right now. You’re either reading this going, “OMG! I used to love Kids Incorporated!” And, chances are, you probably sang the first line of this article in tune with the theme song too. Or, you’re reading this and saying, “Kids in what?” Either way, please read on as this article has some awesome “before they were stars” info! The plot of Kids Incorporated was fairly simple. The show followed a group of kids and teens through their normal, every day kid/teen lives, dealing with bullies, crushes, peer pressure, oh… oh yeah, and the had their own rock group that performed gigs all the time at the local “cool kids” hang out. The band would perform covers of popular hit songs of that year in almost a fantasy/musical theater type style with props and all. Any kid who had a dream of being a singer or musician some day wanted to be on this show! The show premiered in 1984 and was eventually picked up by The Disney Channel. It continued to air on that station through 1993 with reruns airing all the way through 1996. The series was responsible for kick starting the careers of a some pretty famous names such as Fergie, Jennifer Love Hewitt and Mario Lopez! Before Fergie was pumpin’ it with the Black Eyed Peas, she was starring in the pilot season of the show. Stacy “Fergie” Ferguson would stay with the show for a total six seasons; the longest of any cast member. And I bet you all totally forgot that Mario Lopez was a back-up dancer/drummer on Kids Incorporated before he joined the boys of Bayside High on Saved by the Bell. The show also was a career springboard for 80’s and early 90’s sensations Martika (y’all remember the song, Toy Soliders, right?) and Shanice (who sang I Love Your Smile) as well as for Eric Balfour (24, Haven), Haylie Johnson (Dr. Quinn: Medicine Woman) and several others. 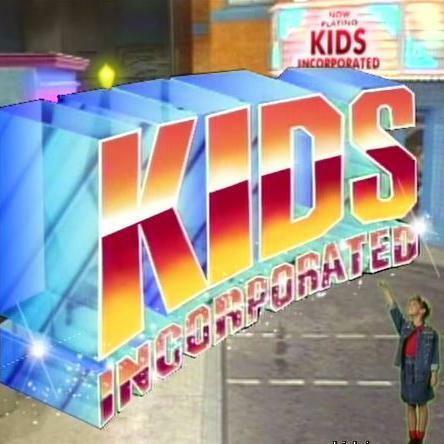 So, now that we’ve got your nostalgic juices flowing, check out some fun clips from Kids Incorporated, including a clip of every seasons theme song opener so you can see your favorite stars before they were stars! Every season’s opening theme scene or, what we like to call, 9 minutes of star gazing! See if you can spot your favorite stars before they were stars! For more blast from the past videos, check out the Kids Incorporated channel on YouTube.